How can Chantal help me? *Def: Ex•cep•tion•al: Unusually good; outstanding. Marketing costs money. But without marketing, your business success is limited. Good marketing always makes more than it costs. Chantal Younis does exceptional marketing. With 15 years’ experience working with companies ranging from multinational corporations to one person start-ups, Chantal can craft cost effective, clever and eye-catchingly elegant solutions to your marketing problems. Depending on your needs, time and resources you can hand over your marketing to her entirely, ask her to project manage the complex project or get her to set up a plan for you to execute. Whichever you choose you can be sure of director level marketing that will bring in the business results you need. Chantal does not do fluffy ‘marketing for the sake of marketing’ but focuses on the science of marketing. She gets behind the brochures, websites and social media that everyone is telling you you need and asks ‘why’ – she ensures you are not wasting time and money on things that don’t matter. Each piece of marketing she develops is there for a reason, and will get results that link directly into your business objectives. 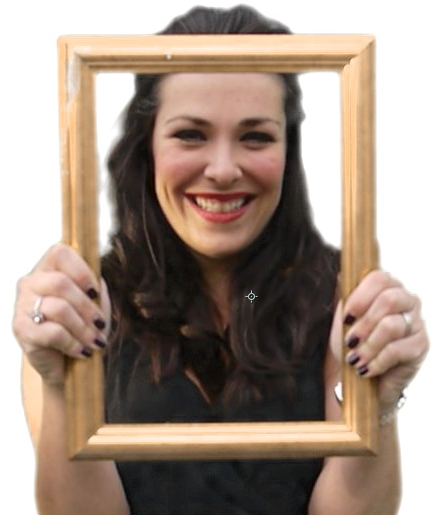 Chantal’s all round knowledge of the marketing sciences is ‘formidable’. She is terrifically able; she excels in highlighting precise works & projects to be completed (the wheres and whys! ), facilitates completion against targets, and has exceptional people skills. Whether you need her to give you objective advice, manage a project or kick start your marketing the results will be evident. "Chantal has guided us quite simply but efficiently by helping us put strategies in place to plan for the future customers of the practice whilst at the same time considering our resources and the competition that we face."